The Team-All about Free Range Camping and how we got started. Did you know that working out and understanding Ratings and Masses for caravans remains the Number 1 problem within the RV Industry? It is a problem common to many caravanners as they set out on their trip, whether full time on the road, or just for a short break, fully understanding the rating of your caravan is imperative. 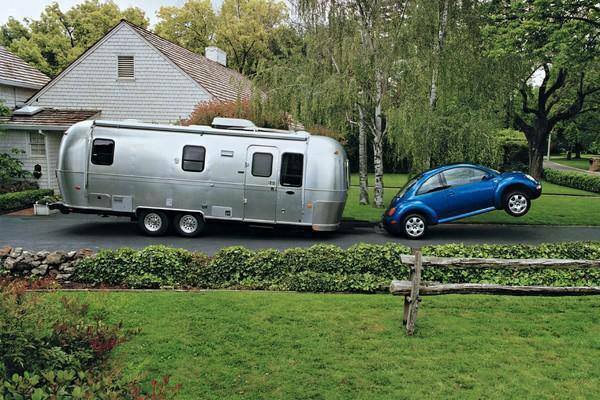 Making sure you caravan is not overloaded is one thing, but matching your van to the right towing vehicle and fully understanding what your vehicle is capable of towing is just as important. And whilst many throw these terms around like we should all know them the fact is that it can get confusing. So this article goes a little way to explaining it further, in particular, what is considered to be a Rating and what is defined as a Mass. 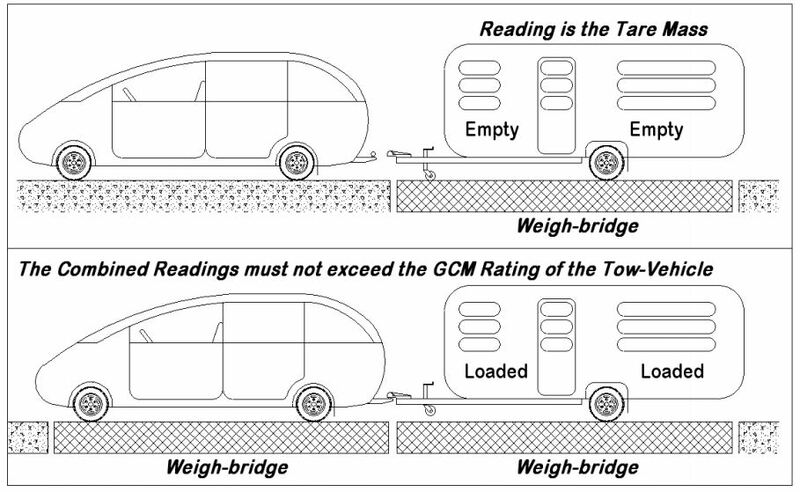 The Tare Mass is the actual measured mass of the vehicle as it leaves the Supplier. The vehicle is fitted with everything that was stated on the Purchase Contract. The vehicle is empty. The gas cylinder(s) and the water tank(s) must be empty. 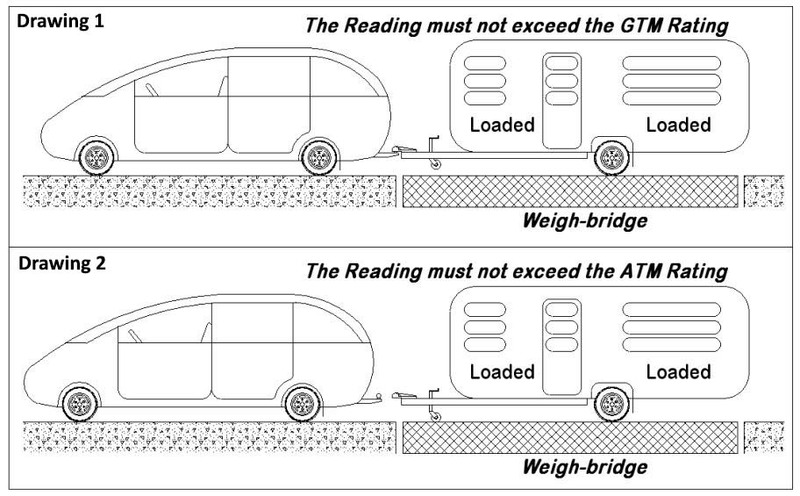 See diagram below showing the caravan hitched and unhitched and explaining the difference between a GTM & ATM rating. Information in this article has been reproduced with the permission of The Caravan Council of Australia. 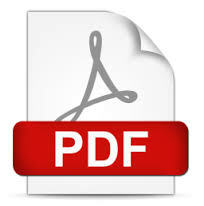 You are welcome to download a pdf version of the original article here. Free Range Camping is one of Australia's largest and most comprehensive camping/caravanning and rving related directories. With thousands of listings online, there is bound to be that special place you haven't discovered yet. Water Tanks in Caravans – How does it affect Tow Ball Loading? DIY Battery Change – Are You Protected? Generators – Do you need one? And how to select the right one. Grey Water Etiquette – To dump or to hold? 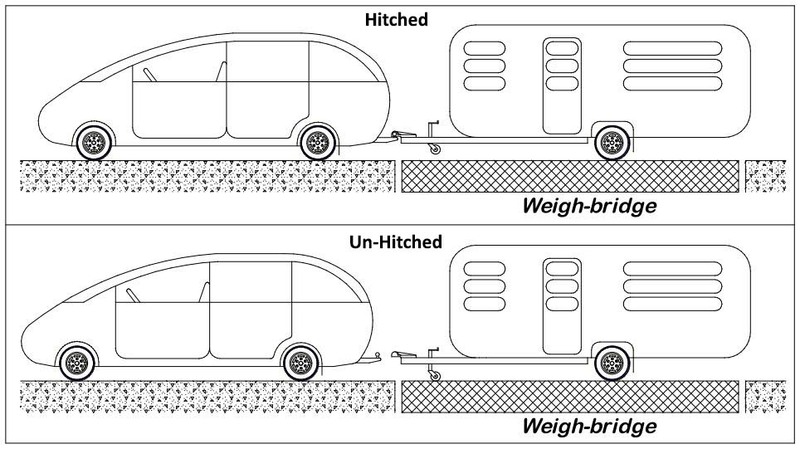 Are Caravans a Menace on our Roads?